Employment opportunities have vastly improved in recent years for people with disabilities, and where many were once lucky to find only the most menial jobs to support themselves, now they can find work in almost any field. The combination of both changing attitudes and laws has resulted in one of the best times for disabled people to be employed. Unless of course you have a disease like Meniere’s, where even working for the most accommodating employer often isn’t enough. 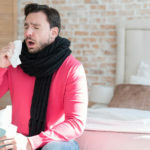 That’s not to say many people with Meniere’s can’t work full-time jobs, but it seems a very large percentage of them eventually have to leave work when their symptoms simply become too much to bear. I reached that point myself a few years ago, and I found myself in my early 30s, facing an uncertain future. No matter what anyone tells you, disability pay doesn’t cover the bills – unless of course you have the magical ability to live off what amount to pauper’s wages. I knew I had to start supplementing my income, but it was almost impossible to find any legitimate information about making money from home. It’s not an exaggeration to say that the majority of websites focusing on earning money from home are at best misleading, and at worst outright scams. So I set out to find some ways to earn money from home, while simultaneously battling my Meniere’s symptoms. Obviously, any work I could do would be limited by my disease, and I needed to find something that wouldn’t require a regular schedule. But over the course of the last few years, I’ve started a few income streams that are only growing with time. I know most people are pretty tired of hearing how you can get rich off of websites, and I’m not here to tell you how you can become a millionaire by starting a blog. 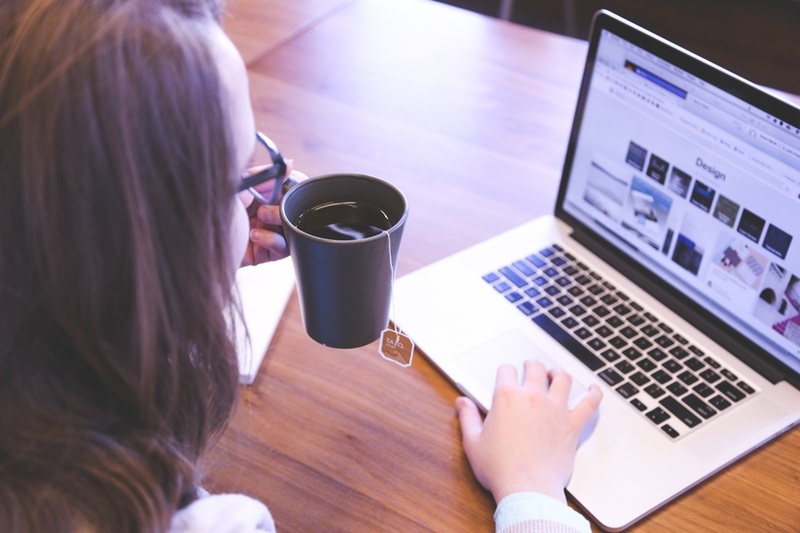 But websites are a solid way to earn money from home, and they have the added bonus of flexibility – you can work as much, or as little on them as you want. There is a key to success with a website though – you need to sell something. As much as it may hurt to hear this, no one wants to read about your cat, or you spilling your innermost thoughts. If you start a website, you have to look at it like a business, and it needs to be there to sell something. Now, it doesn’t have to be a product that you physically sell, and one of the most reliable ways to earn money online is through affiliate marketing. What that means is that you provide a link to another website, like Amazon, or any of the affiliates listed on CJ, and if someone clicks that link and buys the product, you earn a commission. If you don’ want to sell something with your website, you can still try to make money by placing ads on your site. The amount you can earn with this is highly dependent on the content, and while a website about mesothelioma could earn you upwards of 100 dollars a click, a website about tropical fish may early earn as little as 15 cents a click. Also, it’s important to realize website ad earnings have dropped off significantly since the advent of adblockers, and the trend only appears to be getting worse. So while you may still be able to make money this way, there are far better ways to monetize your site. And while I’ve mainly focused on the two most popular ways to make money with a website, there are almost limitless other methods to earn money online. Some people branch out into creating membership sites, while others focus on product creation. So feel free to play around with your website to see what works best for you. 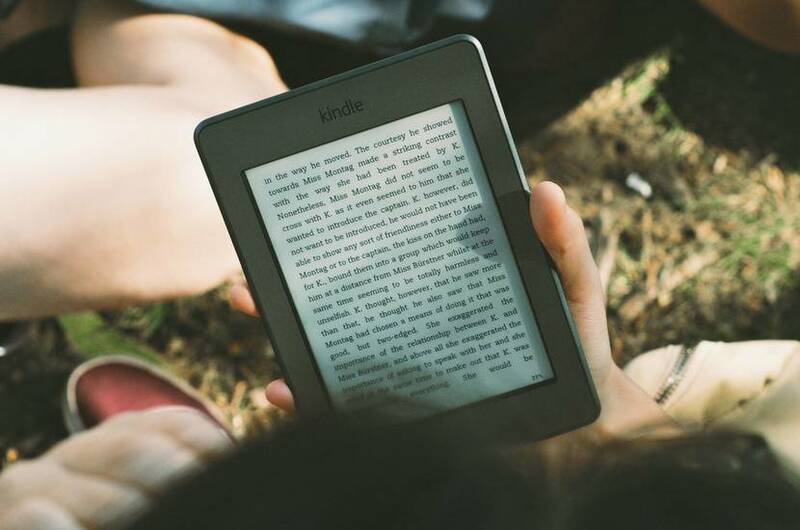 Often overlooked by people trying to find ways to earn money from home, E-books are easily one of the most lucrative money making tools out there. While the thought of writing a book can be daunting, it’s actually really quite easy if you have knowledge to share, and a decent grasp of the English language. The key is to find a niche where people are willing to pay for information. It could be something as simple as a guide to relocating abroad, or as specific as teaching people how to start an indoor hydroponic setup for vegetables. A lot of the existing information online is absolute worthless when it comes to the specifics, and people are willing to pay if you’re an authority on the subject. Of course this means you actually have to know what you’re talking about, but most people have a hobby, or past experiences that can translate into a how-to guide. To get started, you should browse some of the existing E-books on Amazon.com. There you can get an idea of what sells and what doesn’t by looking at the sales ranks. You can also get a feel for what the book covers should like, and how to write an intriguing blurb to sell your book. I wasn’t sure if I should include freelancing on this list at first, because it can be very difficult for someone with severe Meniere’s to meet regular deadlines. When I first became disabled, I did a lot of freelancing, and once you’ve built a name for yourself, the money can be very good. But as my symptoms worsened, I found it more and more difficult to meet the deadlines, and eventually had to give it up. Of course if you think you can handle the sometimes tight deadlines of freelancing, it is the most reliable way to make money on this list. Note that I didn’t say the most lucrative, but it is generally guaranteed income. That’s because you get paid for the work you do. There are no guarantees when setting up a website or writing an E-book – both of which can flop completely after countless hours of hard work. Freelancing isn’t just limited to writing these days – you can find all sorts of work if you’re skilled at graphic design, editing, or a whole host of other skills. A good place to get started is at a place like Upwork, which has thousands of freelance jobs listed. Probably the oldest way to make money from home is through starting a business. Many medieval farmers often worked part-time in cottage industries and home businesses are just as viable now, as they were 500 years ago. The great thing about a home business is that most of them can be run part-time. This is perfect for someone struggling with Meniere’s disease, since you can dedicate more time towards your business on your good days, and take days off when you’re symptoms flare up. Some of the more common home businesses that work well for someone who is disabled are creating arts and crafts, baking, making gift baskets, and sewing. These are just a few ideas, and the possibilities are nearly endless for jobs you can do from home. A lot will also depend on the level of your symptoms, and what you feel capable of doing on a regular basis. And even if your home business grows to the point where you have difficulty keeping up, it’s incredibly easy to contract out portions of your business. You can hire virtual assistants to keep up with all of the paperwork, and freelancers to handle nearly anything else. 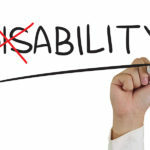 So don’t let your disability hold you back when it comes to a home business – it’s one of the best options out there for a disabled person to make money from home. Meniere’s is a devastating disease, but it doesn’t have to prevent you from earning money from home. While these are just a few ideas on how to earn money, I can tell you personally that each one works. If you’ve had success with anything else at home, I’d love to hear from you in the comments.